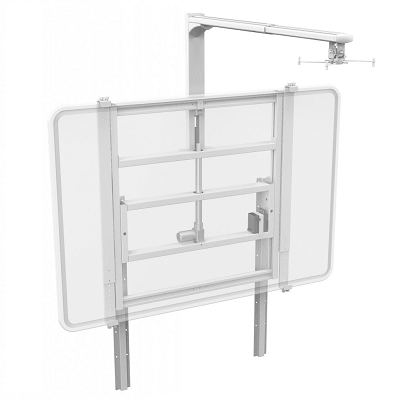 Bundle with a Motorised Stand for the Ultimate Interactive System. 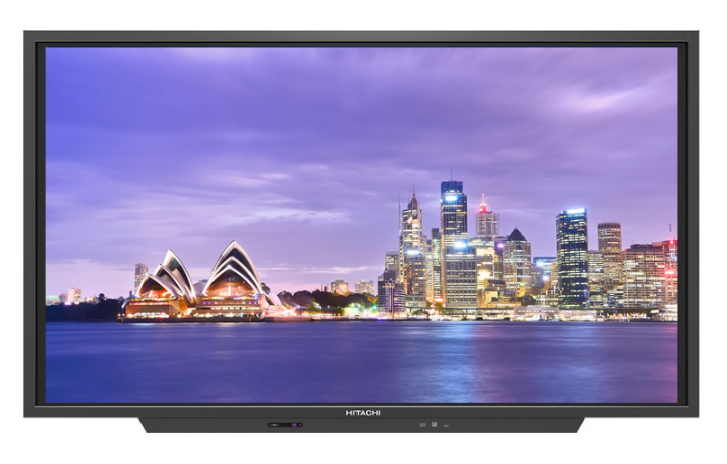 Hitachi's Latest 65" Touchscreen incorporates a host of clever features with up to 20 points of touch (simultaneous), a bright LED Anti-glare screen, wide viewing angle, PC-less writing and 20W stereo speakers facilitate to deliver the sound to your audience directly. 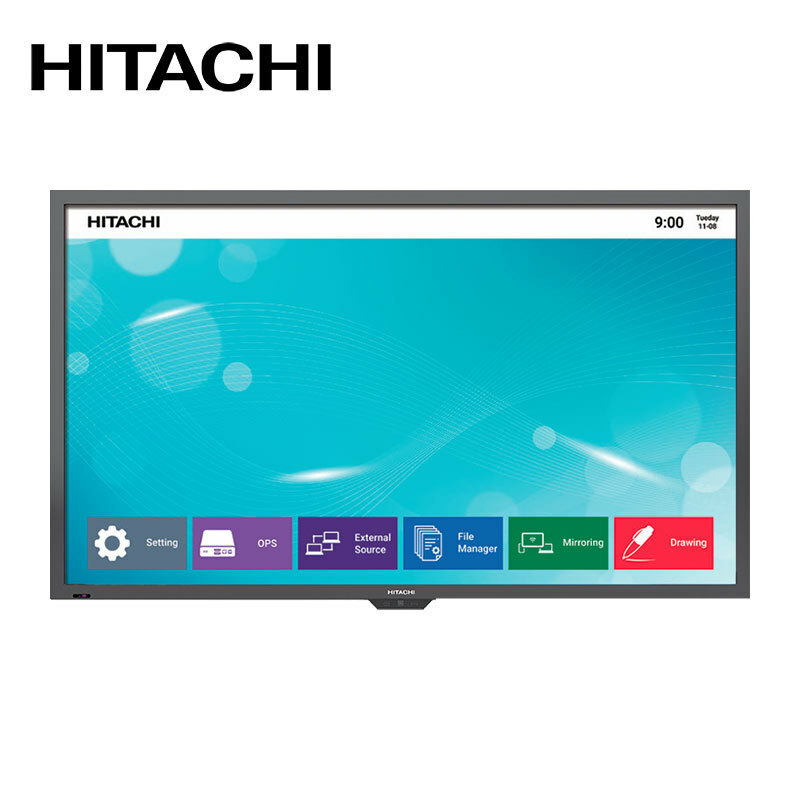 This smart new Hitachi Interactive 75-inch flat panel display incorporates a host of clever features with up to 20 points of touch (simultaneous), a bright LED Anti-glare screen, wide viewing angle, PC-less writing and 40W stereo speakers facilitate to deliver the sound to your audience directly. Our best value Interactive touch Screen Bundle from Hitachi featuring the EZLINK2 system, A 2500 Lumen Hitachi 16:10 Ultra Short Throw Projector, Wall mount and the Brilliant Starboard Software. 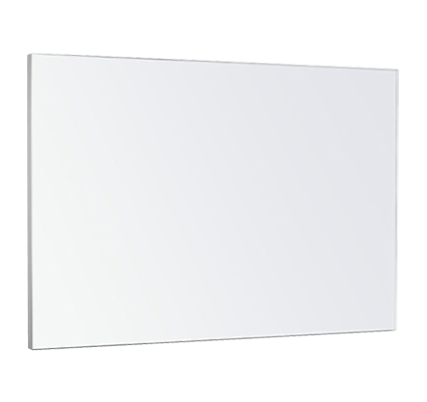 These new 88" Widescreen boards have just arrived from Qomo, bundled with the High Definition 3600 Lumen Benq Ultra short throw projector, wall mount and the great Qomo Software Suite. 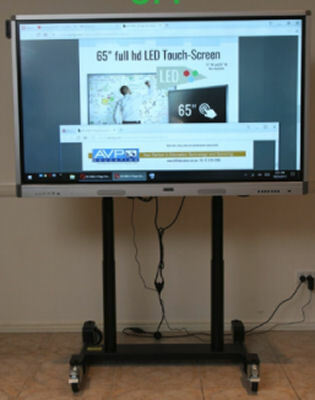 What a great 55" Touchscreen from Benq, packed with heaps of features including; Anti-Glare Display, Intelligent Handwriting Recognition Dual Pens for Simultaneous Collaboration with Two Different Colors and Wireless Solution for Seamless Collaboration. 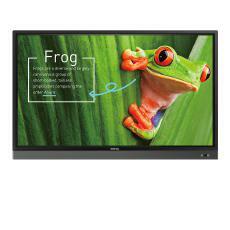 The G-View GV-65T-5YRE-4K Interactive flat panel is a 4K 10 point touchscreen with built in Android. 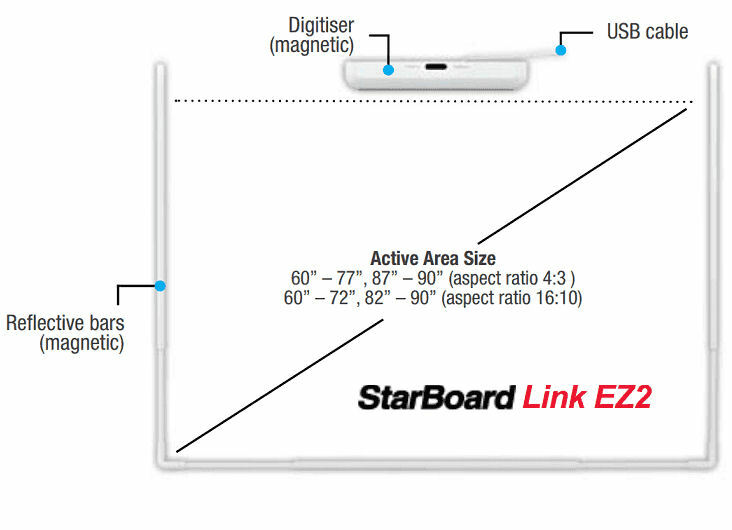 Perfect for any classroom and now bundled with the fully electric Up/Down/Flat portable stand. 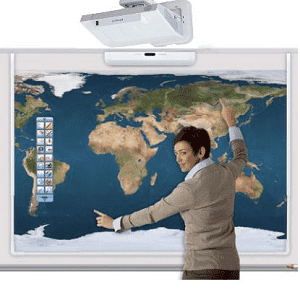 A new widescreen Interactive touch Screen Bundle from Hitachi featuring the EZLINK2 system, A bright Hitachi 16:10 Ultra Short Throw Projector, Wall mount and the Brilliant Starboard Software. 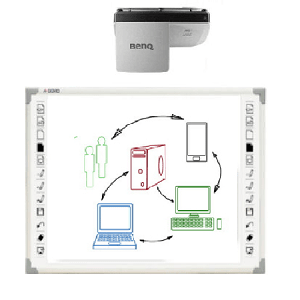 Convert your existing magnetic whiteboard to a Hitachi Interactive whiteboard with this kit. 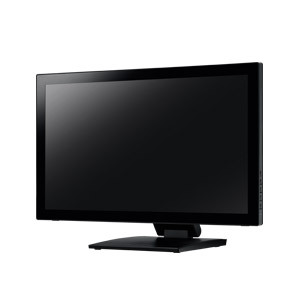 Includes adjustable magnetic borders, Hitachi Starboard sensor and Starboard software. 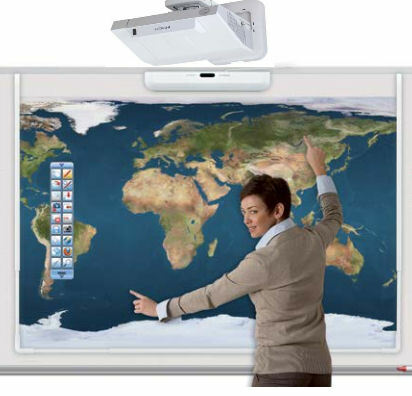 All you need to do is add an ultra short projector to create a fully functioning Interactive Whiteboard System. 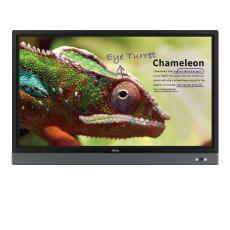 An affordable 23” 10-point touch display with a sleek design for applications that require interactive efficiency. Solidly built to last in any environment. ScreenTouch.com.au is another secure e-shop owned and operated by ©Online Business Pty Ltd (ABN 46 134 020 045) operator of Australia's largest range of Vertical Market E-Shops. We are based in Sydney and ship only Australian sourced equipment from warehouses located throughout Australia.